The Grossmont Healthcare District’s Dr. William C. Herrick Community Health Care Library, 9001 Wakarusa St. in La Mesa, will host “Fall into Healthy Habits for the Holiday Season and Beyond,” an informational program about how to navigate the holiday season for ultimate health and safety, from 10 to 11 a.m., Wednesday, Oct. 24. The program is part of the library’s “Wellness Wednesday” series, normally held on the fourth Wednesday of the month. Admission is free. Light refreshments will be served. Advance RSVP is not necessary. Handouts will be available. 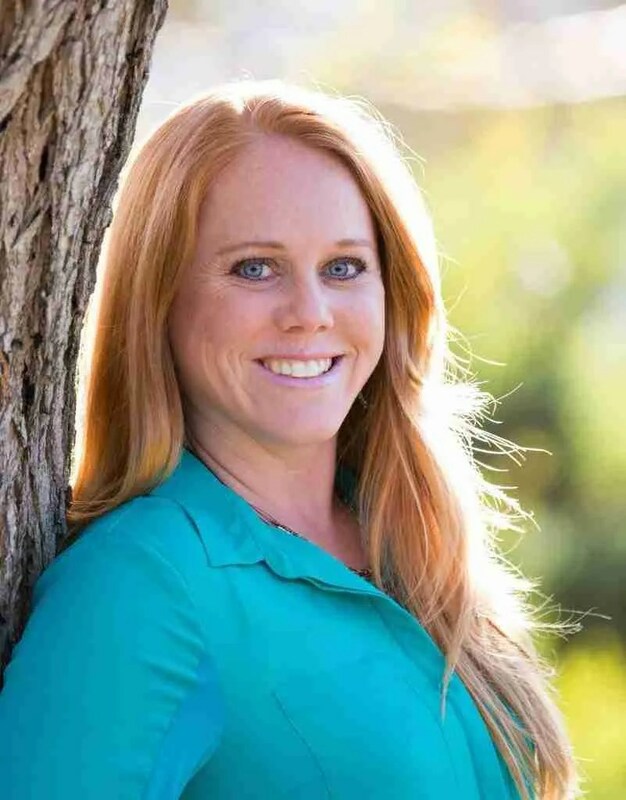 Presenter on Oct. 24 will be Kendra Grinde-Busalacchi, a registered dietitian nutritionist and certified diabetes educator at Sharp Grossmont Hospital. She has more than 17 years of experience helping patients create and maintain healthy habits. The Herrick Library, which opened in 2002, is a consumer health public library specializing in health research information, accessible both on-site and via the Internet. The library is operated by the Grossmont Healthcare District, a public agency that supports health-related community programs and services in San Diego’s East County. For more information, phone the library at (619) 825-5010 or visit www.herricklibrary.org.